A Microsoft Enterprise Resource Planning (ERP) solution dedicated to multi-countries SMB and international Mid-Market/Large Groups. Created in 1983 in Denmark (at this time called Navision), and then, acquired by Microsoft in 2002, Microsoft Dynamics NAV is an Enterprise Resource Planning (ERP) dedicated to SMBs, Mid-Market Companies or Subsidiaries of Large Groups, looking for a prooven international solution, fast to implement, easy to set-up and user friend. In its latest version (NAV2017) Microsoft Dynamics NAV (formerly known as Navision) proposes an ERP more and more user friendly, with a strong benefit coming from the Role Tailored Center proposing pages and functions per role (CEO, CFO, Manager, Accountant, Finance Controler, Warehouse Manager, Purchaser…) and a wider access to all the ERP functions through any Internet browser, via its Web Client. Moreover, new functionnalities have been added as Accounting functions (Cash Management), Sales (Multi-Currencies, Master data sharing…), Purchases (RFID, multi-plateforms stocks management…), Project management (Costs management, resources planing, resources efficiency optimisation…), Manufacturing (Multi-mode data Exchange and Acquisition), Reporting (especially through the embedded Jet Reports solution). Therefore, NAV standard version becomes more and more efficient and powerful. Based on people way of working, Microsoft Dynamics NAV provides an intuitive working environment with a look and feel similar to other usual Microsoft products. The user expérience is then improved and new users agree more easily on this solution (as it is a key factor on the change resistance management). Through its embedded technologies (WebServices, XML, .Net…) Microsoft Dynamics NAV can easily be inter-connected with your existing solutions and adapt to the working habits of your company and your employees. 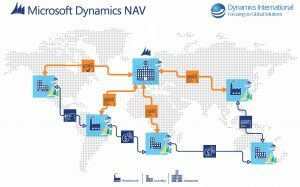 Through its ability to interact with Microsoft solution (Office 365, Sharepoint, Azure…), Dynamics NAV is able to optimize the collaborative sides of the ERP. It will be particularly flexible in order to add functions and then extend the solution that will accompany your company in its growth. Microsoft Dynamics NAV is a Mid-Market ERP available with 60+ localizations worldwide. 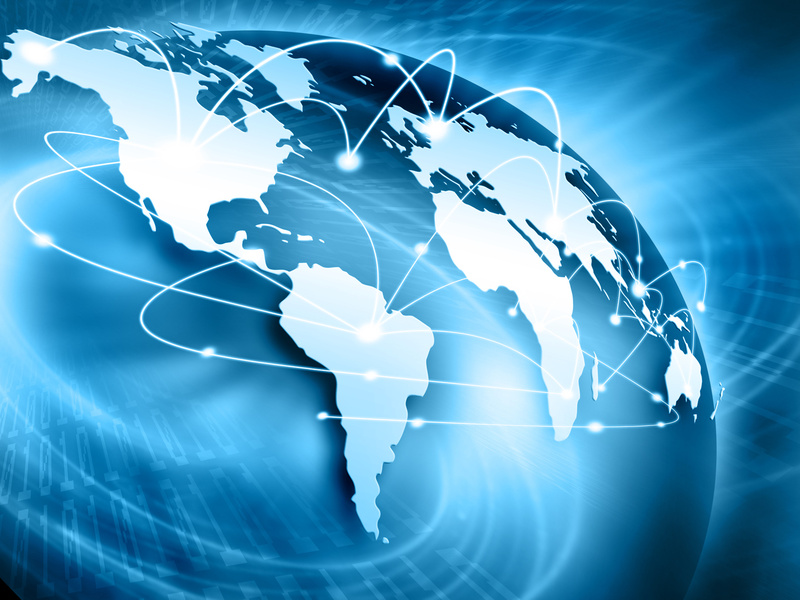 This international ERP allows SMBs and local subsidiaries of large international groups, to plan quietly the roll-outs of a Group business solution within its countries subsidiaries throughout the world. These multi-countries roll-outs can be based on a Group Core Model (then localized at subsidiary’s level) or include the Group setup within the common solution implemented locally. 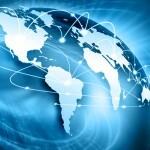 This pragmatic approach of the international ERP implementation allowd NAV to propose one of the lowest Total Cost of Ownership (TCO), to benefit from scale economies (replicated Core Model) and to ease the Group activity monitoring by integrating information coming from subsidiaries, within the consolidation company.